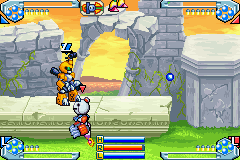 Can Ikki save the world from the treacherous Rubberobo Gang and become the 1 ranked Medafighter…It is all up to you! 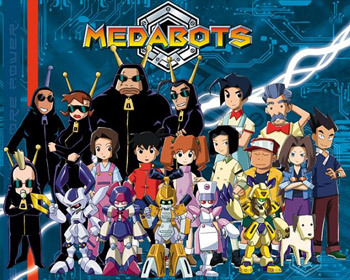 Join Ikki as he begins his journey as a Medafighter and tries to save his hometown of Riverview City from the evil Rubberobo Gang. . Ikki must solve various mysteries with the help of his friends and the Phantom Renegade. 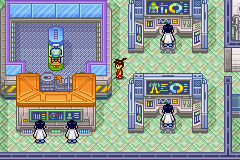 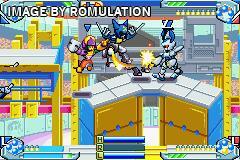 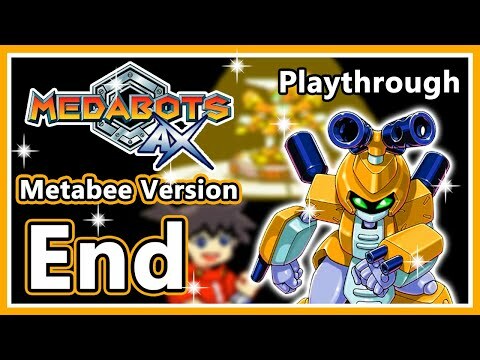 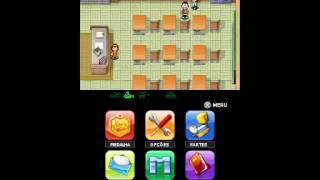 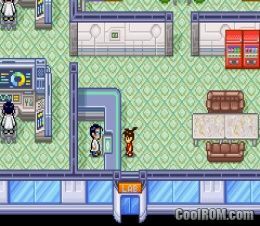 Medarot Ni Core: Kuwagata Version Medabots: Rokusho. . .